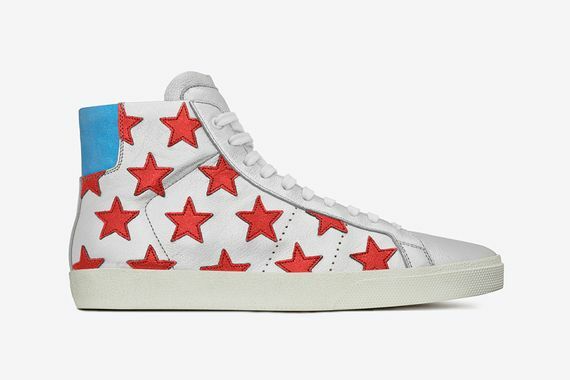 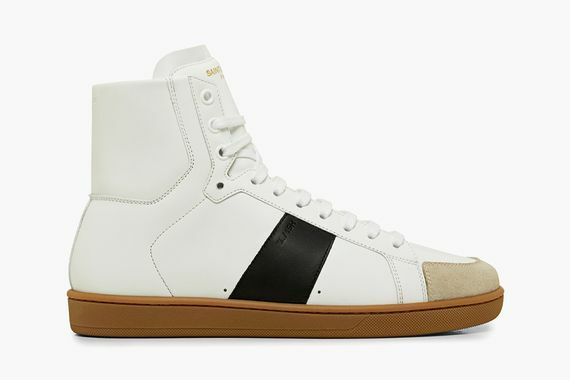 Saint Laurent takes another stab at the whole sneaker thing, this time with some fresh low and high top kicks for the Fall/Winter 2014 season. 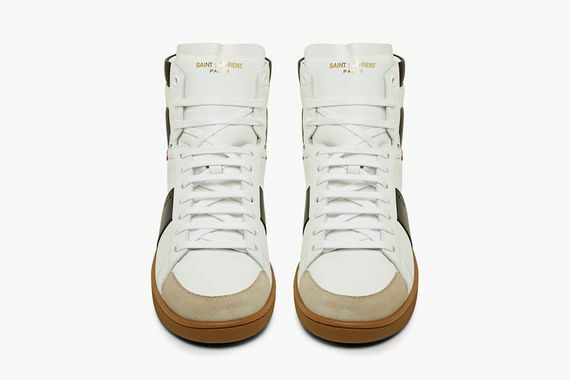 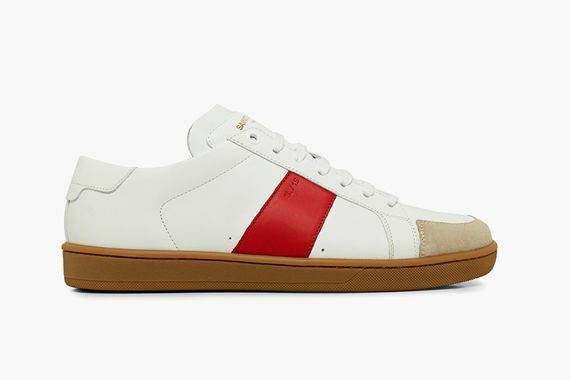 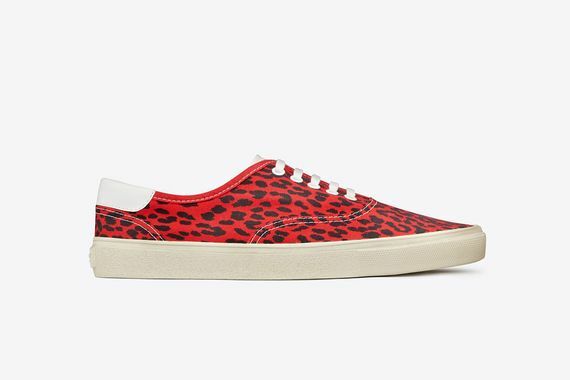 These gum-soled kicks are simple, seeing predominantly white uppers accented in beige suede as well as contrasting black and red on the various silhouettes. 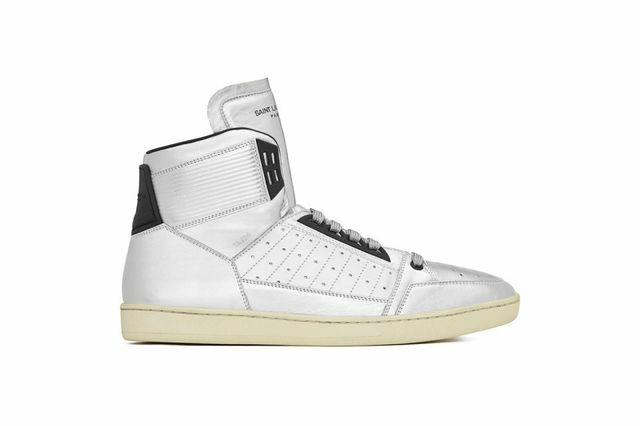 These exquisite kicks are up for grabs now, if you’re looking to take the leap into designer (designa) kicks this is a perfect opportunity.